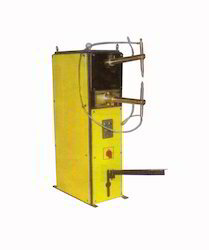 We are a leading Manufacturer of spot welding machine from New Delhi, India. We are offering a wide range of SpotWelding Machine. SpotWelding Machine is very good machine.